Author: McDermid, Val Set In . 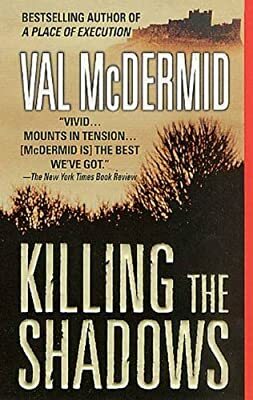 . .
Rich in atmosphere, Val McDermid's Killing the Shadows uses the backdrops of city and country to create an air of threatening menace, culminating in a tense confrontation between hunter and hunted, a confrontation that can have only one outcome.